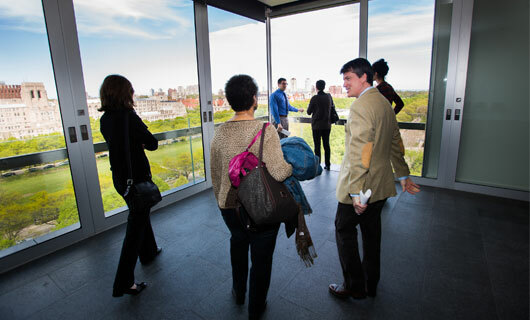 The Logan Center supports the work of UChicago faculty, visiting artists and scholars, and students. 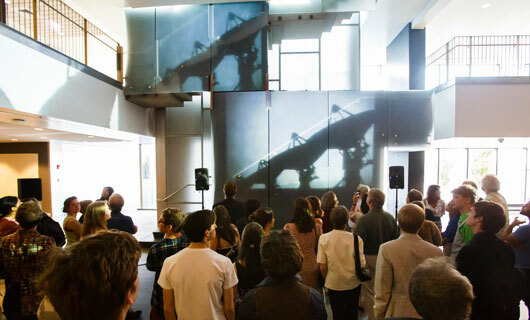 We feature a range of resources for teaching, practice, exhibition, and performance. Logan Center staff can answer your questions and help with programmatic partnerships, technology integration, and event promotion. Registered Student Organizations (RSOs), see the Logan Center Contacts for RSOs. 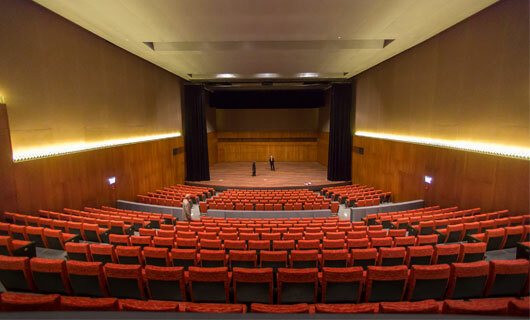 Facilities include a performance hall, exhibition space, two theaters, a screening room, performance penthouse, classrooms, studios, rehearsal rooms, performance labs, a digital media center including editing suites, a cafe, and much more. See our Facilities List and Rates for details and a complete list of spaces and rates, and contact loganops@uchicago.edu to request or reserve space. RSOs can see the Space Use Guidelines for RSOs. 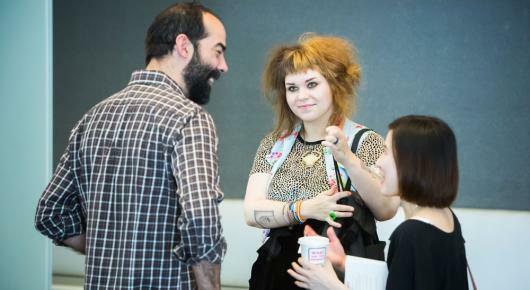 The Logan Media Center (LMC) supports the many faculty, students, staff and University partners across arts disciplines working with arts technology and digital media. This support includes rental of equipment and spaces, editing facilities, instruction on both software and equipment, and technical assistance. Explore the LMC website, call 773.834.7718, or email dmc-logan@lists.uchicago.edu for more information. 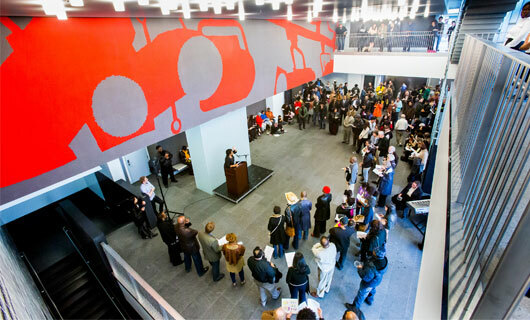 In addition to holding an event at the Logan Center, there are opportunities to participate in existing programs or find partners for new projects. Explore Programs, Exhibitions & Events for more information about what’s already happening and to find the appropriate staff member. Through the Arts Pass program, students’ UChicago IDs provides free or discounted access to over 70 arts events and venues across Chicago. 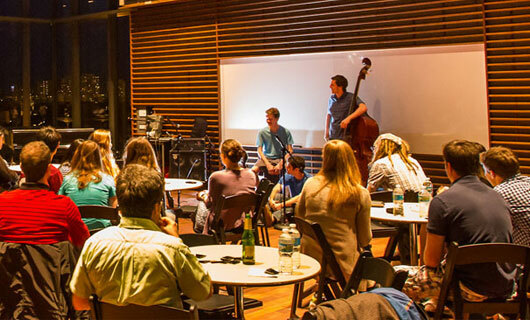 Additionally, exclusive Arts Pass events are held throughout the year, offering groups of students the chance to go behind the scenes, meet artists and scholars, and enjoy a truly unique experience. 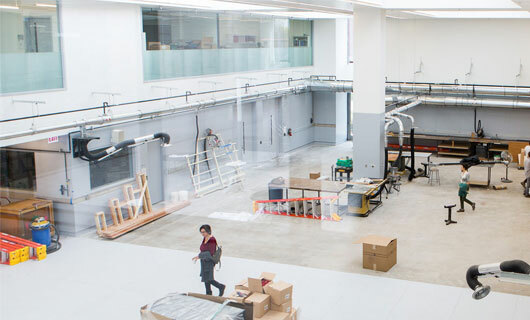 Faculty are invited to take advantage of Arts Pass for off-site excursions and creative assignments, or to inquire about participating in a program. Email lfagin@uchicago.edu with questions, to suggest new organizations, or to learn more about participating. 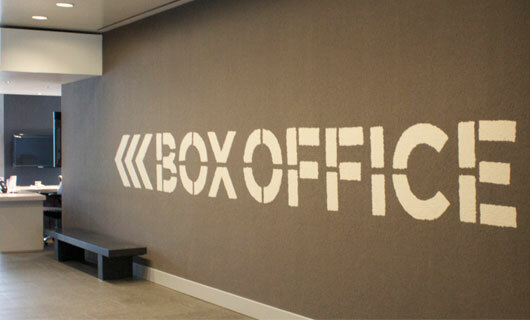 The UChicago Arts Box Office, available online and physically located at the Logan Center, is a full-service box office (on-line, in person, and over the phone) and information center where you can learn about and buy tickets for arts events and performances at the University of Chicago. 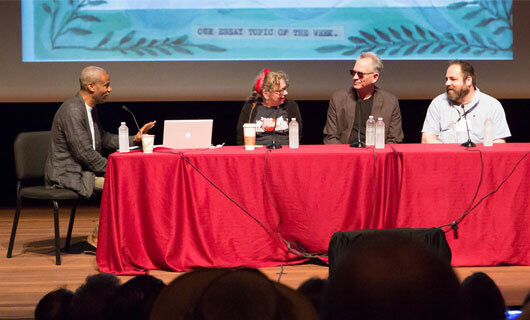 The box office may also be able to accommodate events organized by faculty, staff, and students, such as conferences, symposia, and performances. Email Josh Johnson, Box Office Manager or call 773.702.ARTS for more information or to purchase tickets. Arts RSOs can see the Box Office Options and Fees for RSOs and download the Event Set-Up Form. All inquires regarding funding for events, programs, facilities, or technology should be directed to appropriate Logan Center staff. 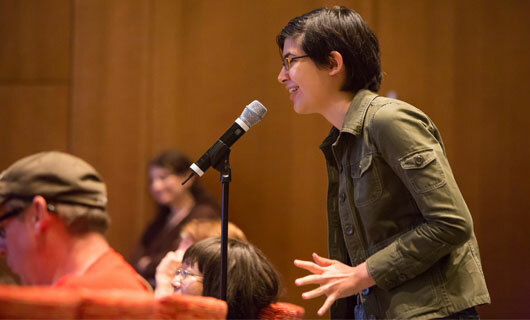 Students and faculty interested in grants and fellowship opportunities should visit UChicago Arts’ Grants and Internships & Fellowships pages. UCID card access outside of these hours only for Logan-based faculty, staff, and MFA students with studios, or via special permission. Hours will be extended for special events as needed. The Logan Center Gallery is currently closed and will reopen at 6:00pm April 5 with the Dept. of Visual Arts BA Thesis Exhibition: "for an easier recipe, sear pork shoulder"